Brunch is served 9 am to 2 pm Saturday and Sunday. Trio Metrópolitano, a mariachi trio will provide live music from 12 pm to 2 pm every Sunday. View the brunch menu here. A day at the beach can be soothing and fulfilling. This is the theme behind Playa Mesa. A place where guests can relax and unwind while enjoying a chef-driven scratch menu inspired by the traditional and exquisite flavors of Mexico. The menu favors coastal Mexican dishes with non-GMO, organic and farm-to-table ingredients. Expect to see items such as Hamachi crudo, octopus, halibut ceviche, house-made moles and innovative takes on Mexican street food. The bar will feature an extensive selection of premium Tequilas and Mezcals, flavorful cocktails crafted with agave spirits, Spanish and South American wines, as well as draught and bottled Mexican and craft beer. 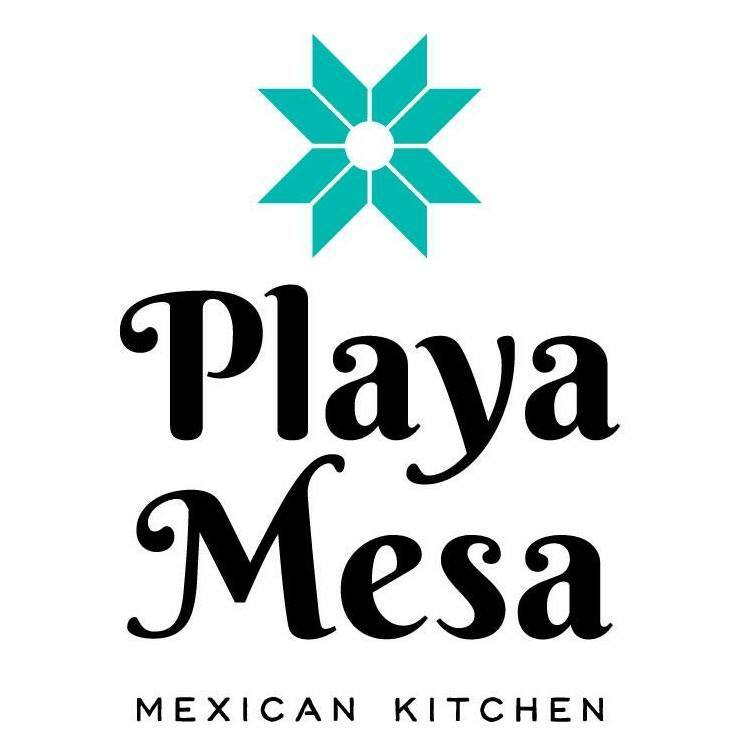 The Costa Mesa restaurant Playa Mesa is a restaurant and Tequila bar, the latest creation of Mario Marovich, partner Andrew Gabriel, and the lounge group.